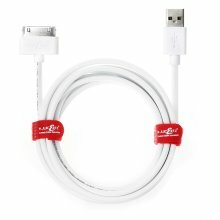 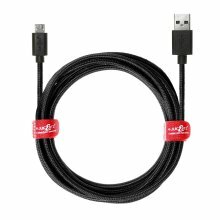 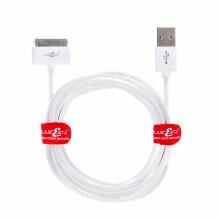 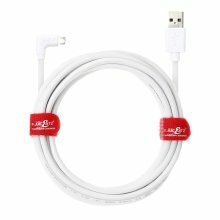 Gone are the days of charging your device near an awkwardly located plug socket - thanks to this 3 metre USB cable from JuiceEBitz, you can juice up with comfort and convenience as the length will reach almost anywhere! 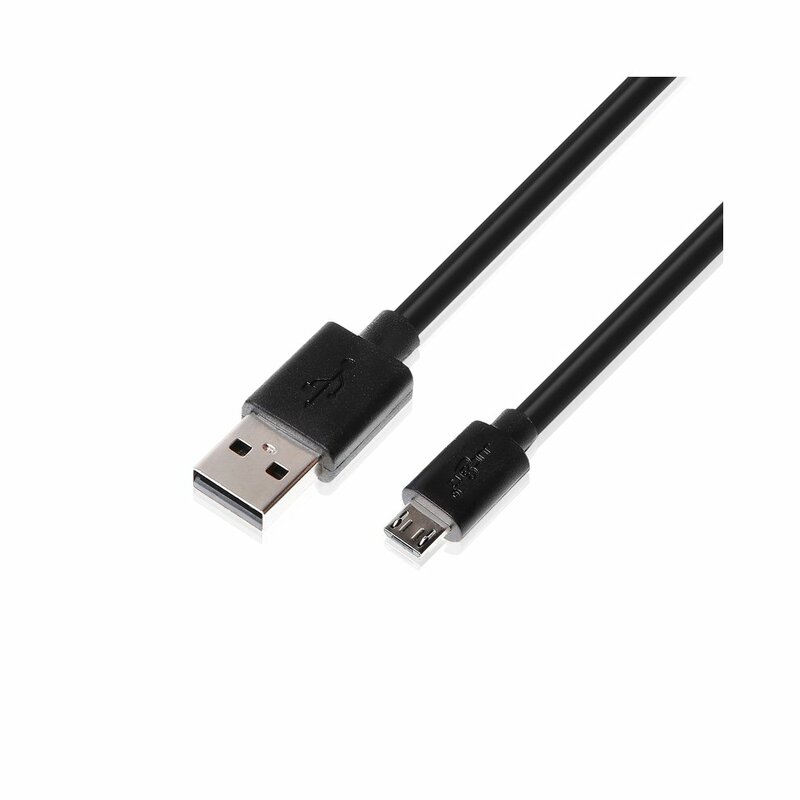 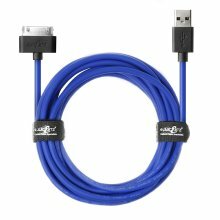 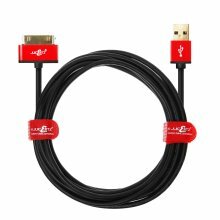 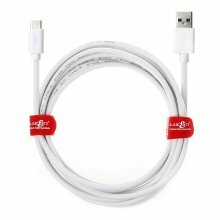 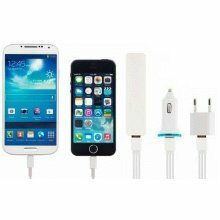 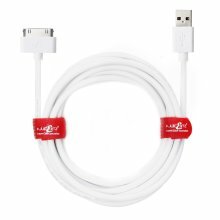 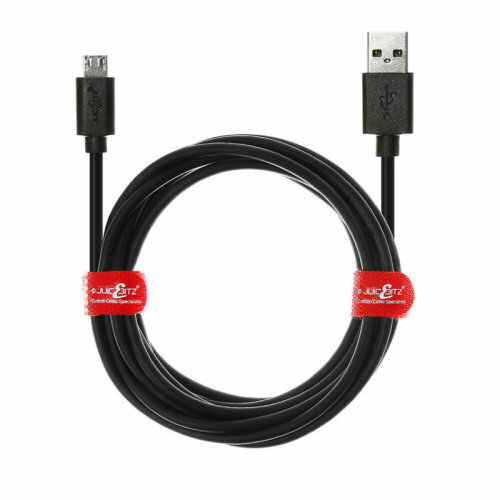 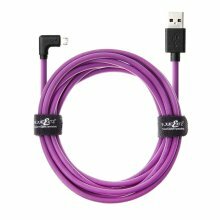 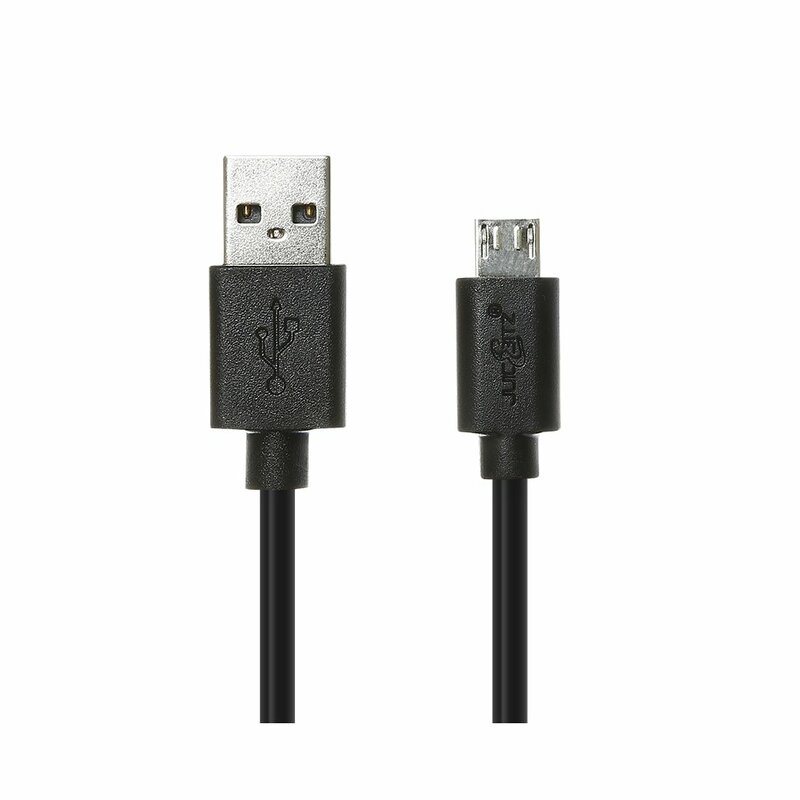 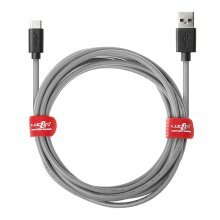 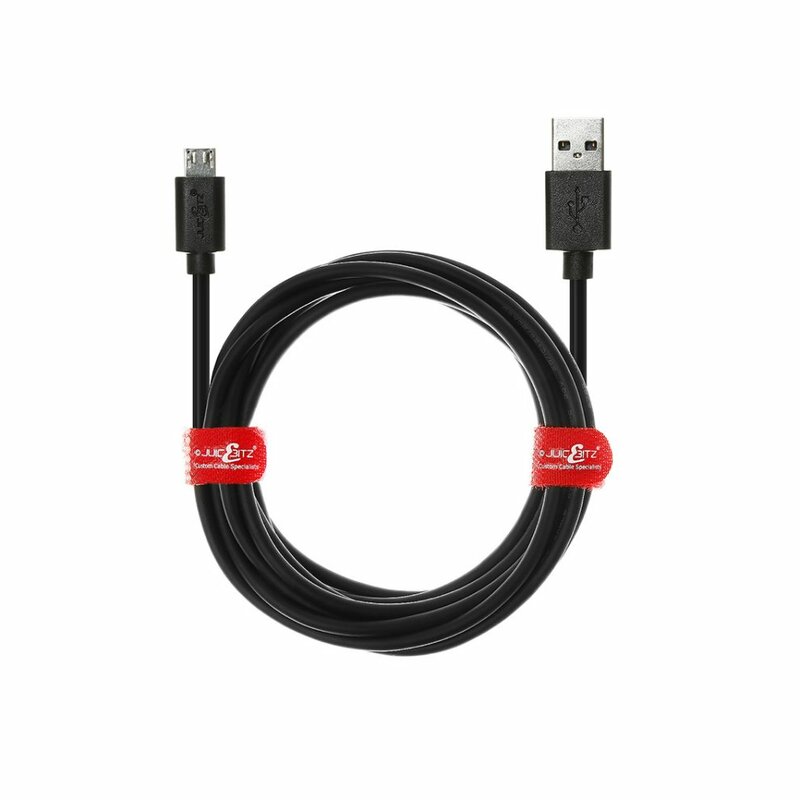 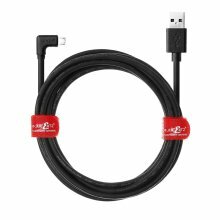 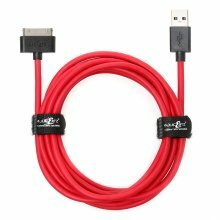 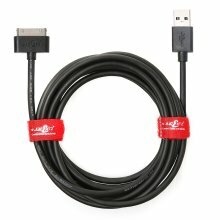 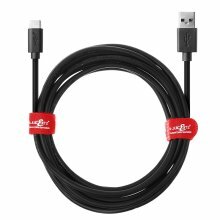 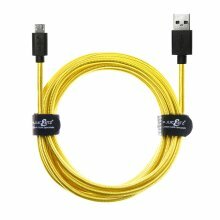 A must-have accessory to your gadget collection, the handy Type A to Micro B data charger cable can also transfer your data from device to device with ease - and as it supports high speed data transferring, you won't be kept waiting! 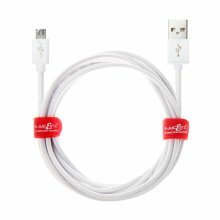 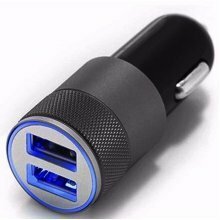 Specially designed with a thick 20AWG pure tinned copper core for low resistance and high performance, the Type A to Micro B charger cable delivers quick charging when your gadgets need it most - what more could you want?